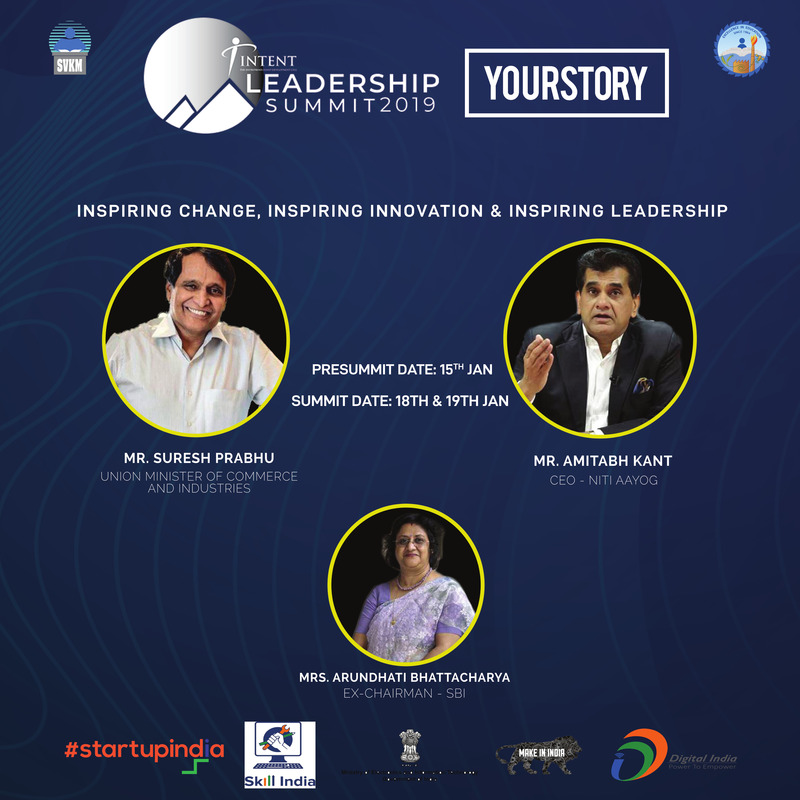 To create a world where every student gets the knack of establishing and empowering the ability of theirs that they should master at, Intent - The Entrepreneurship cell of Narsee Monjee College, Mumbai is coming up with India’s newest and first of its kind Business and Leadership Conclave, The Leadership Summit 2019. Received patronage from some of the renowned Government institutions and initiatives like Startup India, MeitY, Make In India, Skill India, and Digital India, they strive to consolidate the vision of “Inspiring Change, Inspiring Innovation and Inspiring Leadership” by playing a catalyst role in bringing these perspectives of ours to reality. A perfect concoction of keynote sessions, panel discussions, workshops and competitive events with the topics and core that revolve around some of the most crucial aspects of the economy, Women Entrepreneurship, Social Entrepreneurship, Revolutionary Entrepreneurs etc. to name a few, is scheduled on the 18th and 19th January 2019.